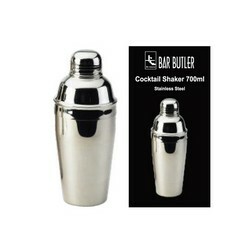 Thank you for your interest in our Barware. Please complete your details on the 'Quick Quote' form and click the Submit Button at the bottom of the page. 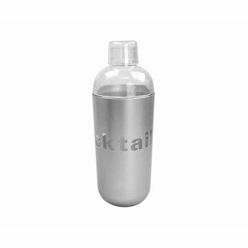 A customer service consultant will contact you about the Barware with a quotation. Wines and cocktails are best had when they are properly created and shaken well. Shaking them helps the ingredients in the mixture to get properly mixed and to help retain that flavor that has been compelling people to go for that special drink again and again. 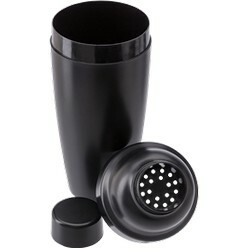 You can have a cocktail Shaker like the Barware at your home bar. 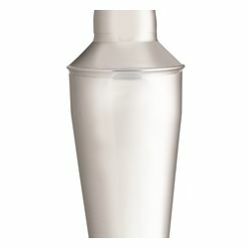 It comes with a holding capacity of 700 ml and in attractive color and design.